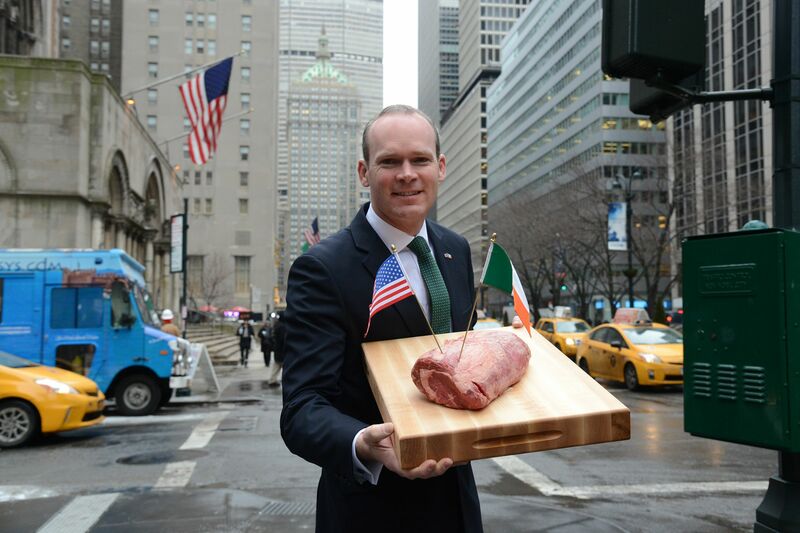 Following the announcement of its opening to much fanfare earlier this year, the US beef market’s elusive manufacturing segment remains the big prize for the Irish beef industry. Latest CSO figures show that Irish beef exports to the US for the first six months of 2015 were only 31t with a value of €194,000 to the Irish economy. 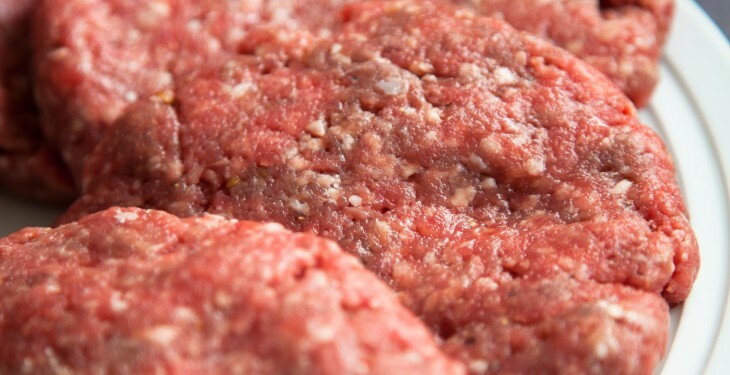 Bord Bia’s beef market specialist Joe Burke has conceded that only modest volumes of beef have been exported to the US to date but highlighted that the figures are from a ‘standing start’. “As was expected, steak cuts and prime beef have accounted for bulk of exports to the US to date. Two plants to date have been approved for export and both are making significant efforts on the ground. “We would have hoped to have exported higher volumes of prime cuts. Processors are doing significant work on the ground,” he said. Minister for Agriculture, Food and the Marine Simon Coveney in New York launching the marketing strategy for Irish beef in the USA. According to Burke, the strong market of prime quality cuts in the EU and particularly in the UK this year partly explains why more beef has not been exported to the US. “When you look at the value of the prime market in the US and the UK at the moment there is little difference between them. UK market has been quite strong for these cuts this year and processors have supplied it actively, he said. 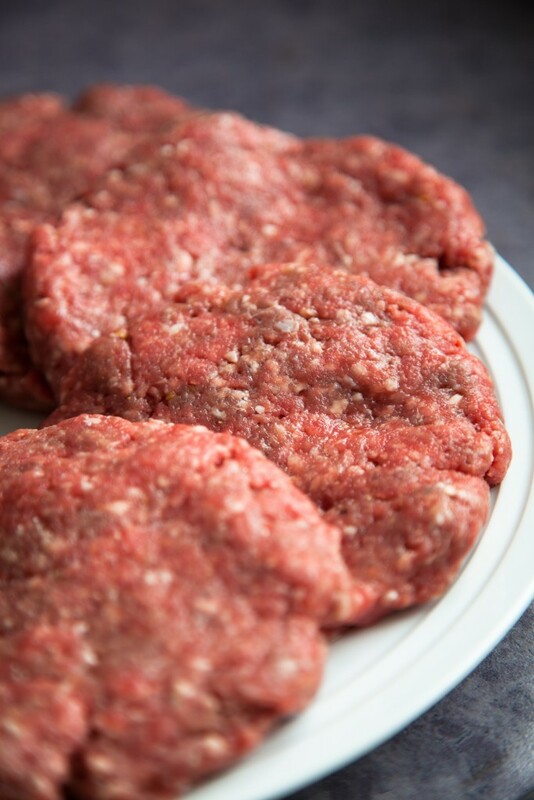 Burke said the big prize for Irish beef in the US remains the manufacturing beef market which includes the ground beef market supplying the huge burger market in the US. Burke also noted that the manufacturing beef market would be less challenging in terms of distribution and finding purchasers as the scale is much larger. To date access to this lucrative market for Irish beef has yet to be granted by US authorities. Burke said getting agreement from the US veterinary authorities in this area is still a work in progress. He said the issue is something that the Department of Agriculture here in Ireland is actively pushing and indeed is a significant priority for everyone in the beef industry.